Time to catch up on the news around Brisbane, take 5 minutes to discover the latest movers, shakers and happenings around the River City. AND THEY NEED BLACK THUNDER PILOTS! Register to become a driver and possibly one of the coolest people in town – Black Thunder Pilots! Applicants must audition with Stav, Abby and Matt before being handed their Official Black Thunder Pilot’s Licence and hitting the streets. Recruits will need to possess solid barbecuing skills, know how to manage a crowd and feed biblical-sized numbers, have awesome microphone skills, a perennial smile, love crazy hours and a drivers’ licence. See www.hit.com.au/brisbane for details. Chef Tsirekas will create a refined, modern Greek offering, celebrating traditional Greek flavours with sophisticated execution in what is a completely new restaurant and food offering. Tsirekas will continue his practice of highlighting local and fresh ingredients by working with local farmers and suppliers, taking a similar approach that saw him lead 1821 to incredible acclaim. 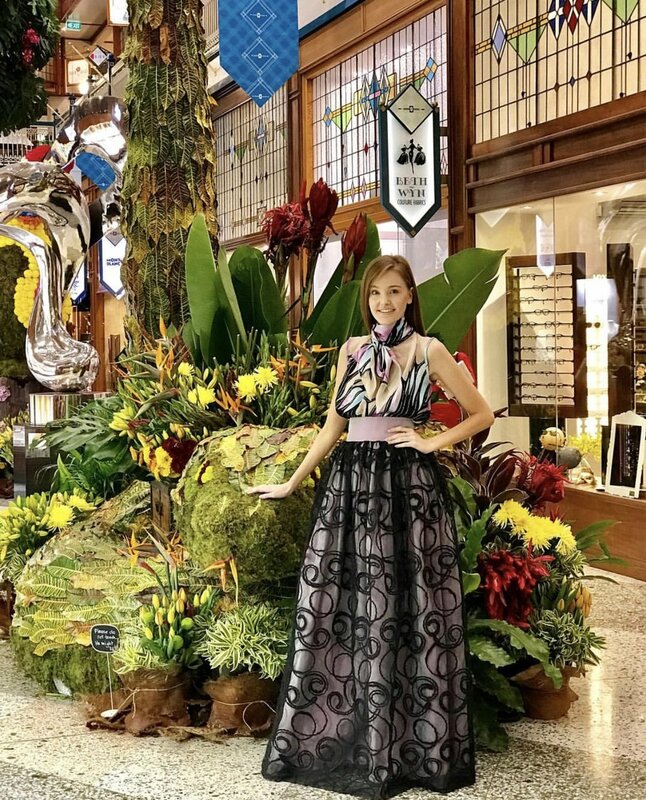 Saturday 1st September 2018 is the date of the Brisbane Arcade Spring Collection runway show and cocktail party to launch the annual and much loved Spring Flower Show. Join the Brisbane Arcade for a magical night of fashion under the stars in the Queen Street Mall followed by a high glamour cocktail party inside the Arcade beautifully adorned with flowers. See spring collections from Darb Couture, Irma J Smith House of Fashion, Keri Craig Emporium, Maiocchi, Pia du Pradal, Tengdahl, 2020 Optical along with the jewellery designers and retailers including Robert White Jewellers and Stephen Dibb Jewellery. Visit www.brisbanearcade.com.au for further details.